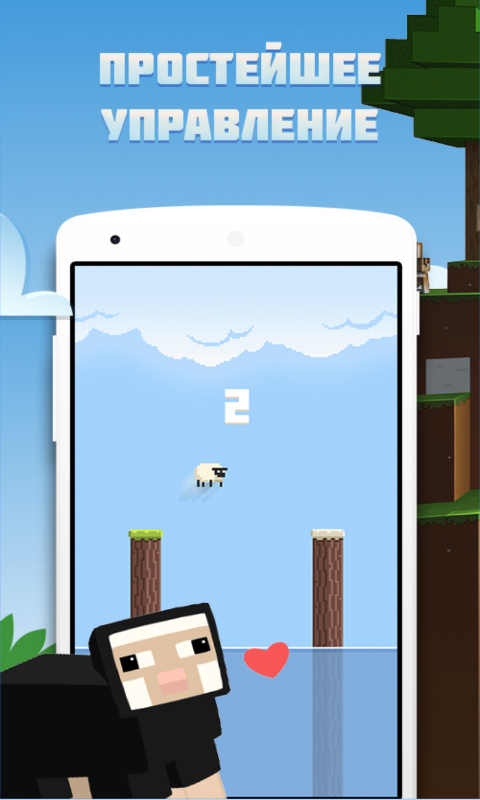 Bouncy sheep is a fun and interesting game in which you will find an amazing adventure. 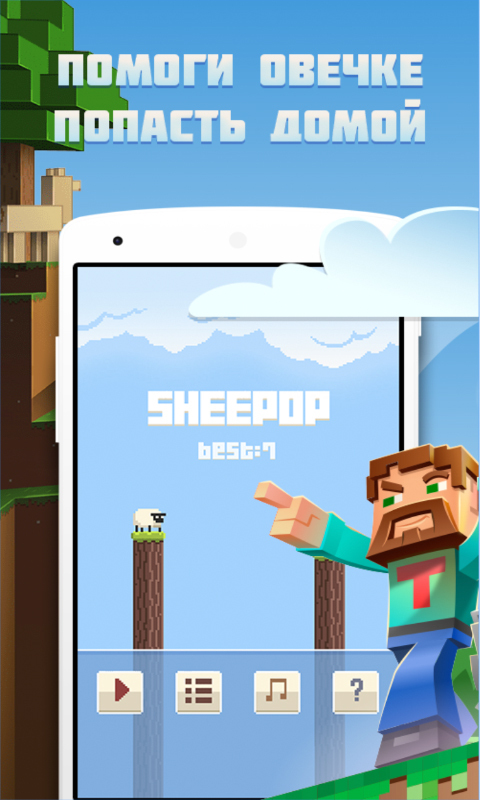 You happen to manage a sheep from Minecraft world. Which you need to reach the shore it does not get in the water. Because in the water you will face a lot of dangers. 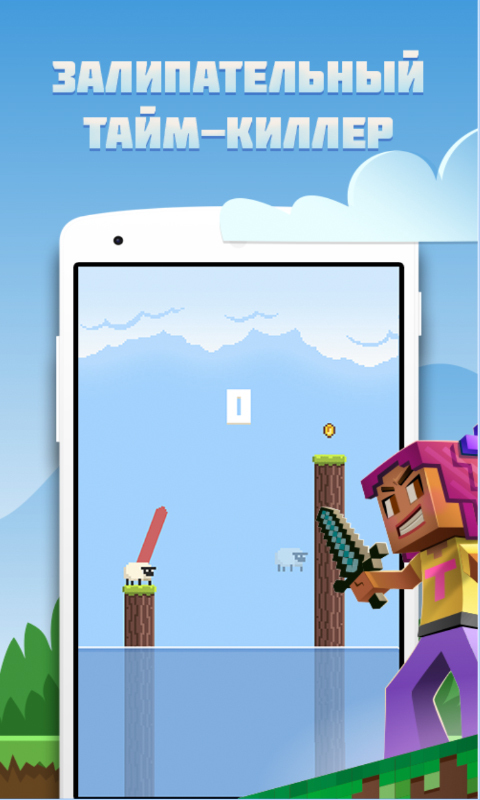 Stunning gameplay will not let you get bored even for a minute and immerse in the magical world of mine craft. Jump, collect coins, and try not to fall into the water. For the collected coins you can open new levels of the roblox style. Because each level is completely unique because we used the best ideas created by the best players of mine craft. And most importantly - you don't need to pay for it!